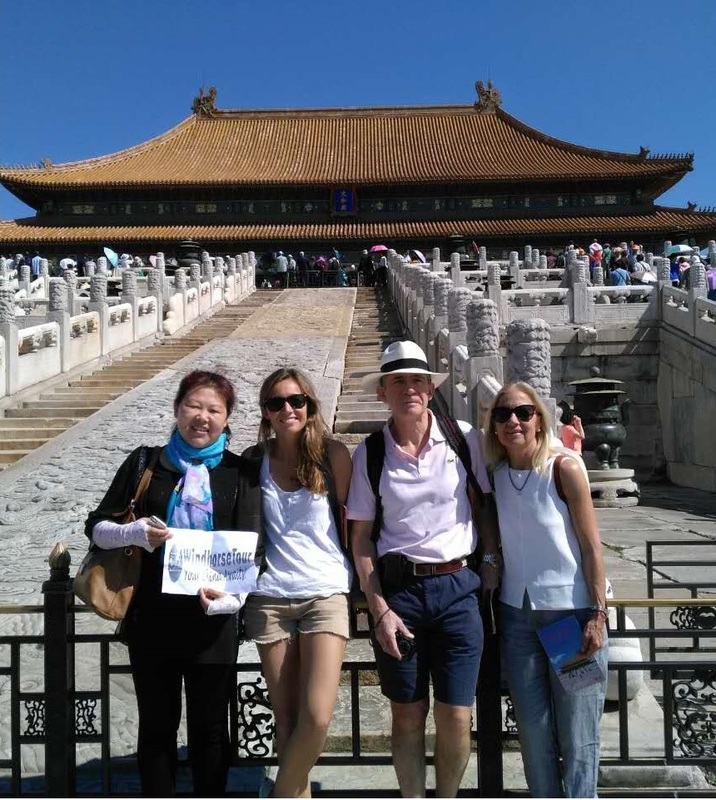 Spend a full day to learn about and have a taste of Beijing's long history and culture by visiting the largest surviving palace Forbidden City and walking along the wonderful ancient wall - Mutianyu Great Wall. Itinerary is according to our wishes. Vehicle's condition is very good.